I’m not munching on words when I say LG is struggling to hold its own in the smartphone market at the moment. And it has become evident from its recent actions, that the Korean giant is finally looking to streamline its mobile business. LG Electronics has already announced that it doesn’t plan on refreshing its flagship lineup annually. But, another huge blow for the consumers comes in the form of an official exit from one of the biggest smartphone markets, China. Yes, this is surprising but true. The South Korean giant is exiting the Chinese smartphone market, according to Sohu (translated). But, some of you can argue that it isn’t really surprising because LG hasn’t been paying a lot of attention to the Chinese smartphone market, to begin with. 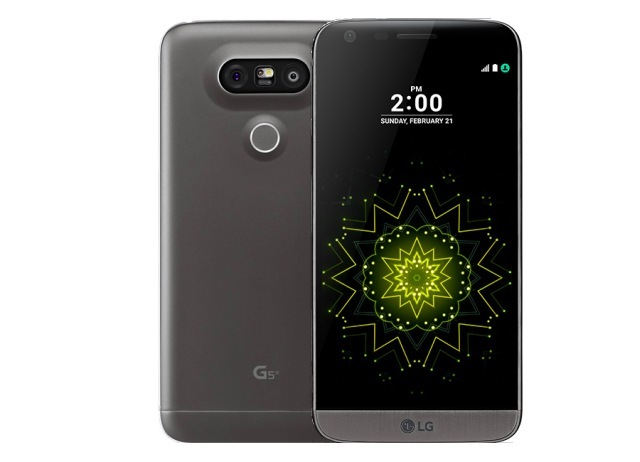 The last device that it launched in the country was a ‘downgraded LG G6 SE’ back in mid-2016. It didn’t even release a single device in China in 2017, and just recently stopped selling the G6 SE. LG mobile phone business has quit China. This decision could be in direct relation to the deteriorating financial status of LG’s mobile business, which made just recently some profit for the first time in the past three years. Its mobile business was deep down in the red for 11 simultaneous quarters. And it has been struggling not only in China but across the globe, thanks to competition from the leading brand like Samsung and Apple. As for the Dragon’s land, the rise of Chinese phone brands like Xiaomi, Huawei, Vivo, and Oppo are the prominent reason for the downfall of LG. They’ve managed to take over the Chinese phone market, with their feature-packed budget-friendly devices. This is one of the primary reasons for the company’s back out from the country, who wasn’t able to bring its phones and timely refreshes to the market. As for what happens next, there is no word from LG on the same. The Korean giant is only pulling out from the mobile market and all of its other units will continue to maintain all its operations in China. We’re now keeping our peeled for what LG has in store for us at MWC later this month. What are you expecting to see from the Korean giant? LG G7 or a refresh for existing phones? Let us know your opinions in the comments below.